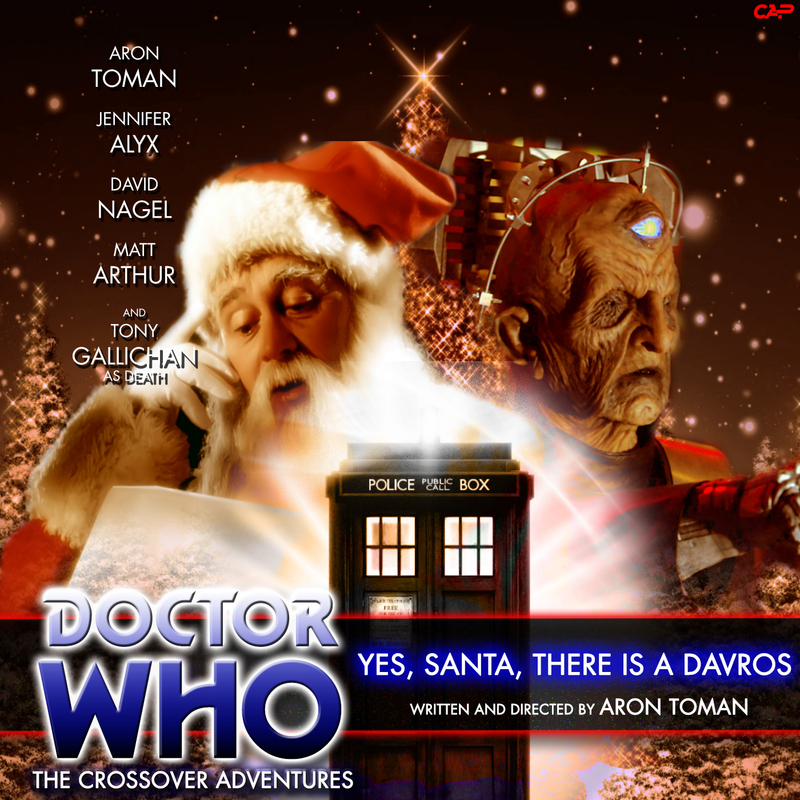 After a particularly trying run of adventures, the Doctor has decided its time they celebrate Christmas. Again. And Christmas can’t be Christmas without presents! So the Doctor sets the TARDIS to a shopping centre on Earth on Christmas Eve to do some last minute Christmas shopping. Episode 1 (43.8 MB) 24 December 2011 46 min 14 sec.